Registration is now open for this year’s STEAM Summer Institute, a series of professional development workshops geared toward teachers who want to integrate STEAM education into their classrooms. Sessions, presented by the Umpqua Valley STEAM Hub and Douglas County Partners for Student Success, will be held Aug. 13-16 at Umpqua Community College. Topics will focus on a variety of science, technology, engineering and math themes, and how they can be artfully integrated. 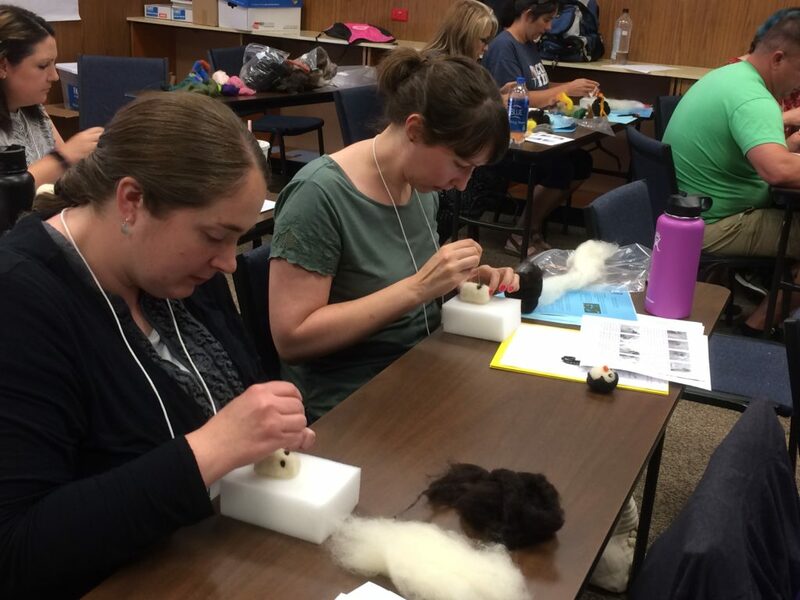 Family STEAM nights; project-based learning; teaching with Next Generation Science Standards; using Vernier tools in the classroom; using GIS mapping; STEAM and early childhood; math in real life; using Oregon Connections to promote STEAM careers; and making use of the STEAM Resource Lending Library are among the focuses of sessions offered throughout the week. Participants can receive a $50 stipend for each half-day they attend, up to a maximum of $200. Professional development units are also available for each session. Three-hour and full-day sessions are offered.